So, that Tiptree list, amirite? My work has only been longlisted once, for GOD’S WAR (though I have a hazy recollection of a short story of mine also longlisting a long time ago, I can’t find a record of that) and to be honest, I hadn’t much thought about the Tiptree because MIRROR EMPIRE kind of seemed like a no-brainer for that one. 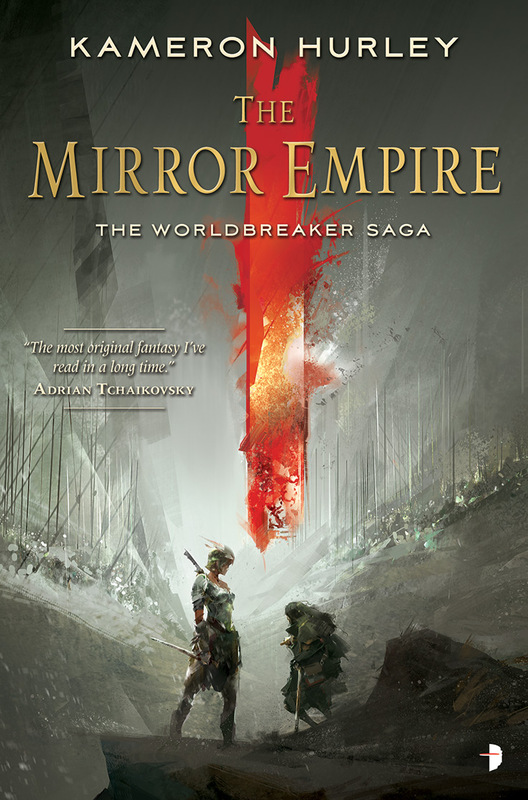 But MIRROR EMPIRE is, I suppose, also an “in between” book. It’s made people on both the far right and the far left angry. Some thought it went too far. Some thought it didn’t go far enough. 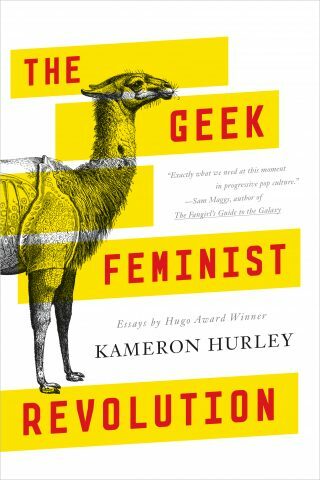 It’s was too “epic fantasy.” It wasn’t enough “epic fantasy.” The discussion of gender wasn’t radical enough, the discussion of gender was too confusing, etc. I’d actually bet that the reason it’s sold OK is actually because it walks that line between “too much” and “not enough” in all things. 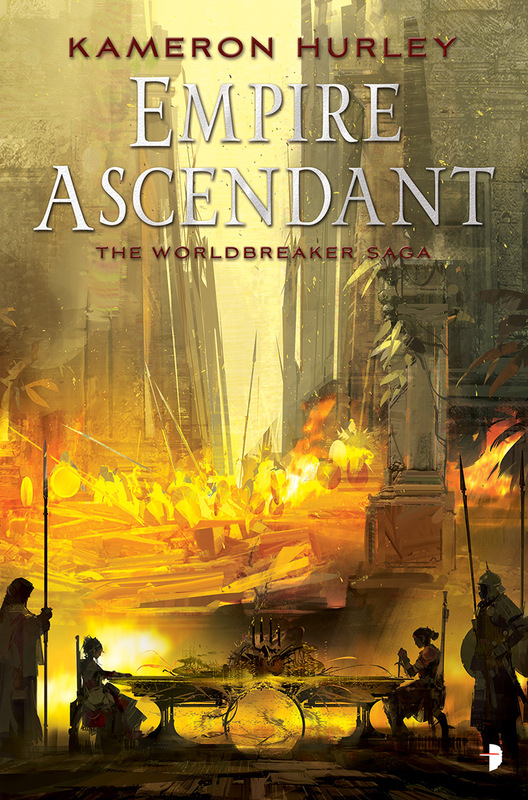 I’m told pre-orders for EMPIRE ASCENDANT are strong as well (which you can do now!). So please don’t sit around gnashing teeth on my account because MIRROR EMPIRE is on no lists this year – just keep buying it. I have a royalty check nearly as large as my first book advance on the way. I’ve been telling people all year when they congratulate me about all the award noms I’ve gotten the last two years that I’d take sales over awards, and this is the year I am doing that, and yes – I’m doing just fine. Sometimes you do get what you asked for. The reality is that the Tiptree is a juried award, and just like popular awards, it’s determined by the personal taste of the folks voting. 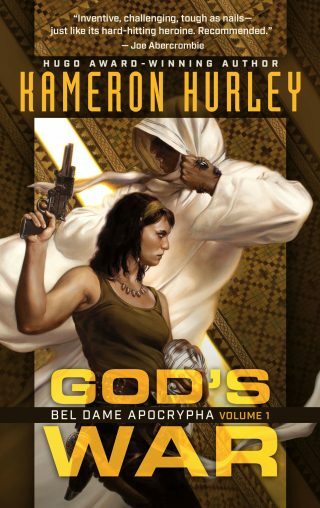 All awards in SFF can be political awards, too. 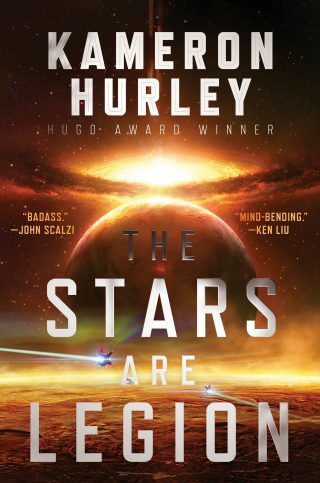 The Tiptree has always been so, the Hugos certainly are, the Nebulas are like the Oscars, etc. etc. This is a casino, friends. It’s a crap shoot. It’s cool when people like your work who are judging awards, but equally cool to see so many fabulous writers get recognized for work that expands and explores our notions of gender. The Tiptree list is always a delight. So do please read the fabulous Tiptree winners and excellent longlist. The Tiptree longlist always makes a fabulous suggested reading list, and this year is no different. 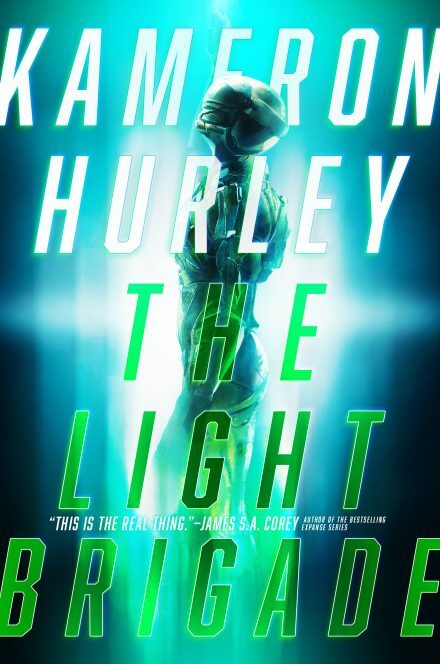 I would certainly like to see more talk online about this list than I’m seeing; there are tons of great book discussions ahead – don’t feel limited by the selections offered for bigger awards. Go forth and read! I’m in the middle of reading Monica Byrne’s THE GIRL IN THE ROAD right now, and it’s fab. Let’s celebrate an award worth talking about.